This November, the Westchester Mental Health Guild will hold its 36th Annual Holiday Home Tour featuring five distinct houses beautifully decorated for the holidays. The featured Westchester homes include a Kentwood bluff residence with amazing views that will feature Thanksgiving decorations; two totally redone two-story homes both decked out for Christmas and a renovated bungalow ready for New Year’s Eve. 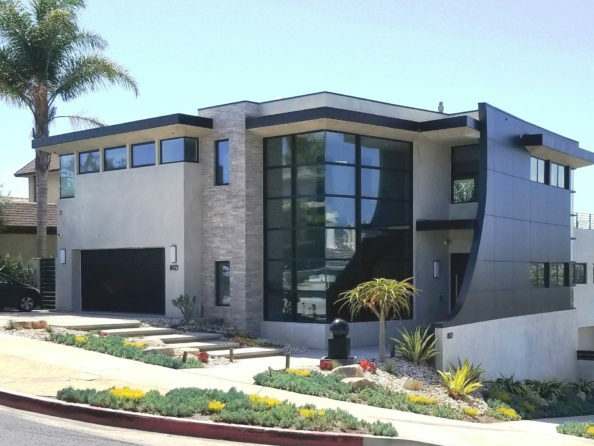 A modern Playa del Rey home with an open floor plan will be decorated for the Chinese New Year. Self-guided home tours will take place on Sunday, November 4 from 11 a.m. to 4 p.m., and after the tour, visitors are invited to a festive reception at the Westchester Elks Lodge. A special holiday marketplace, featuring a variety of vendors selling everything from jewelry to dishtowels to olive oil to holiday items, will be ready for shoppers. There will also be a raffle for a trip for two to Hawaii. The reception and marketplace will be open from noon until 5 p.m. The Westchester Mental Health Guild hosts the tour as a fun neighborhood event to bring the community together and help neighbors get to know neighbors, while at the same time raising money for a good local cause– the Airport Marina Counseling Service. Tickets can be purchased at wmhgtour2018.eventbrite.com or westchestermhg.org. Photo: Five homes, including this modern Playa del Rey house, will be featured on this year’s tour.